Trainer Chris Waller will have four runners in the Listed Winter Challenge at Rosehill. Invinzabeel is the early favourite to capitalise on his three recent minor placings and win his first black-type race in the Listed Winter Challenge at Rosehill. The six-year-old is one of four runners for premier Sydney trainer Chris Waller in Saturday’s feature over 1500 metres. In its first markets, the TAB has Invinzabeel at $5.50 ahead of the John Thompson-trained Special Missile at $7 with Godolphin’s Flow ($8) and New Zealander Hiflyer ($9) the only other runners in the 17-horse field under double figures. In three runs from a spell, Invinzabeel has finished a close third behind stablemate and Winter Challenge rival Sir Bacchus, second to Flow and second to Dreamforce in the Listed Winter Stakes. “He has a good draw (1) and his three runs back have been outstanding including his last start,” Waller said. As well as Sir Bacchus, the Waller stable will have Liapari and Mister Sea Wolf in the final stakes race of the Sydney season. Liapari hasn’t raced since he took out the Listed Civic Stakes (1350m) on a soft track on June 30 while Mister Sea Wolf finished sixth in that race at his most recent start. 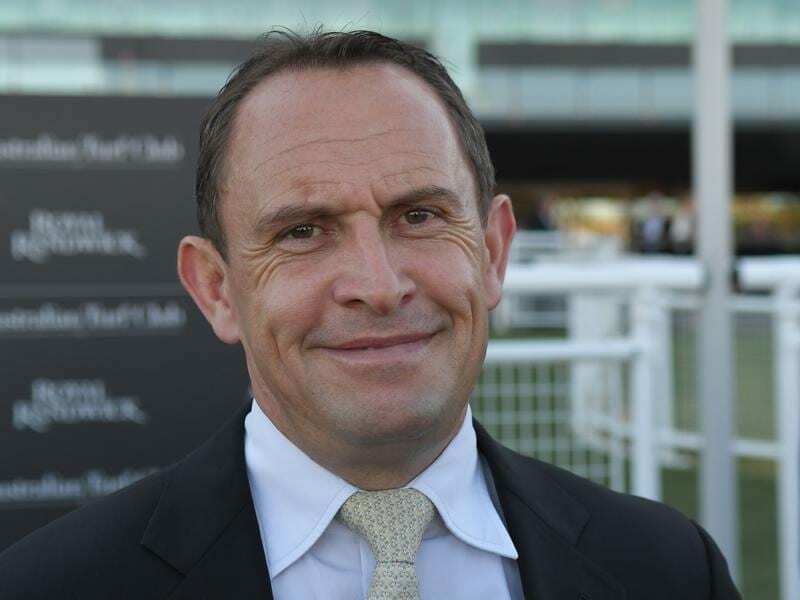 “The extra 150 metres is no problem for Liapari but the better track is a bit of a concern,” Waller said. “Mister Sea Wolf will run better. He needs to and he will wear blinkers. Sir Bacchus will be ridden by apprentice Sam Weatherley who is on trial with Waller for three months from New Zealand. Weatherley has an unassailable lead in the NZ apprentices’ premiership and rode a double for Waller at Randwick on Saturday and a winner at Wednesday’s Canterbury meeting.